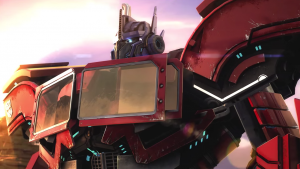 Jagex showcases a ranged blaster joining the Decepticon side in Transformers Universe. New twin backstory videos showcase the might of each faction. Transformers Universe introduces Pandemic, a Decepticon made to ruin your battle plan.